Free shipping in the lower 48 on all orders over $100. Select FedEx Home Delivery at Checkout. Welcome to the PRO purchase program. For a limited time use your PRO discount to hook up your loved ones. Sale ends on December 2nd, 2018 at Midnight PST. 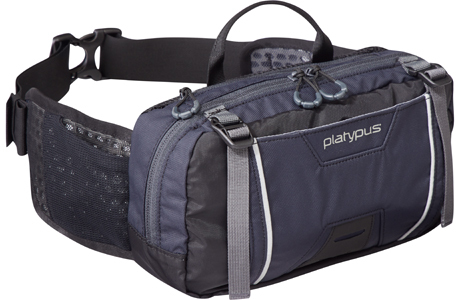 NEW FOR 2019: Comfortable and streamlined hip pack with a flexible bottle for short mountain bike rides. 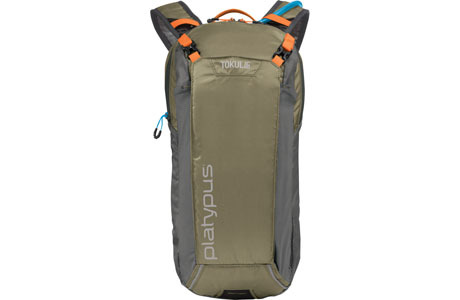 NEW COLORS: Light, versatile and low-profile packs for cross country riding. 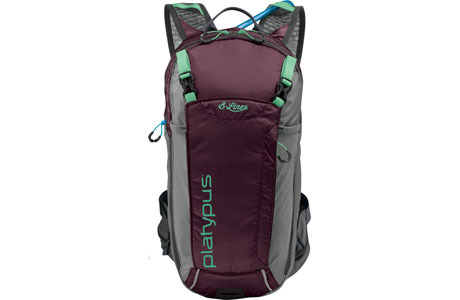 NEW COLOR: Low-profile, lightweight cross country pack tailored for women. 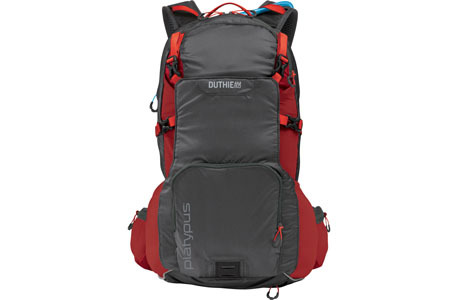 NEW COLOR: Rugged, full-featured packs built for all-mountain rides. 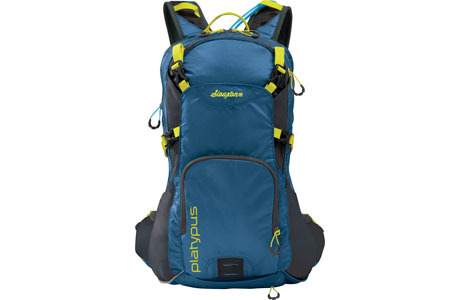 NEW COLOR: Roomy, full-featured all-mountain pack made for women.